Just out of curiosity I gave Aloe vera gel a go as pre-shave. I was pleasantly surprised how well it performed. 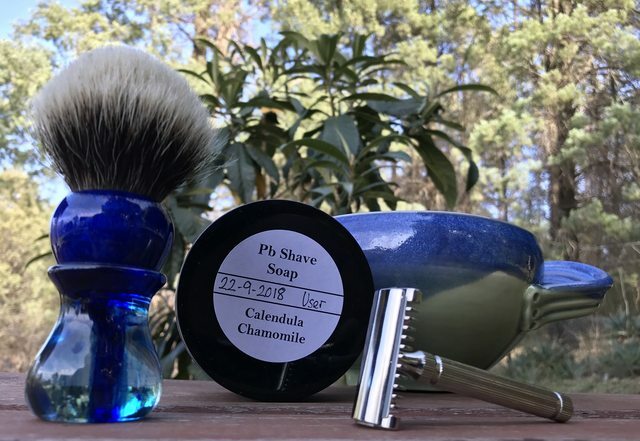 For those who enjoy pre shave stuff, give it a go. 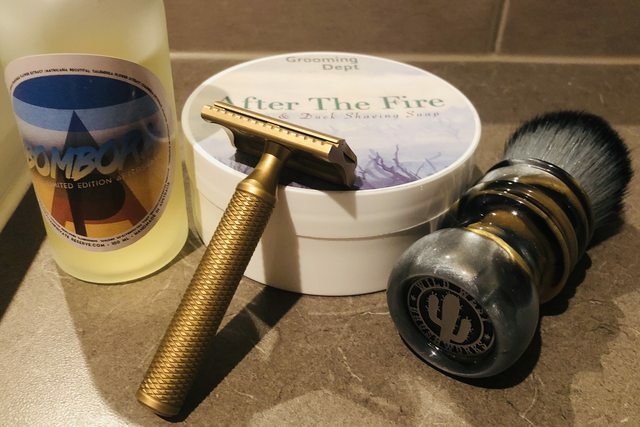 This is how I always intended the APR F2 base soap to be used. 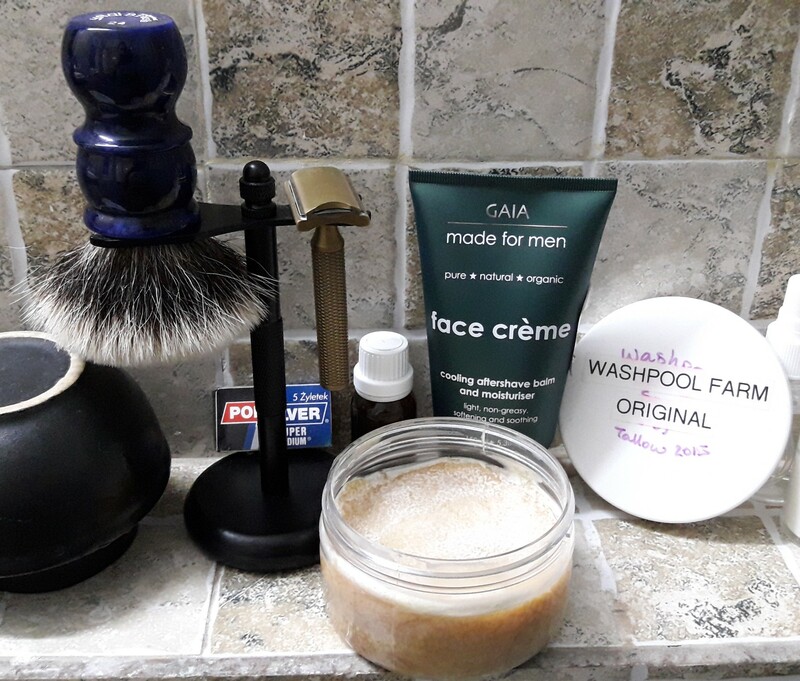 Whilst you can get a great lather using the usual methods I specifically formulated it to react well to being lathered patiently on the puck of soap of soap itself. 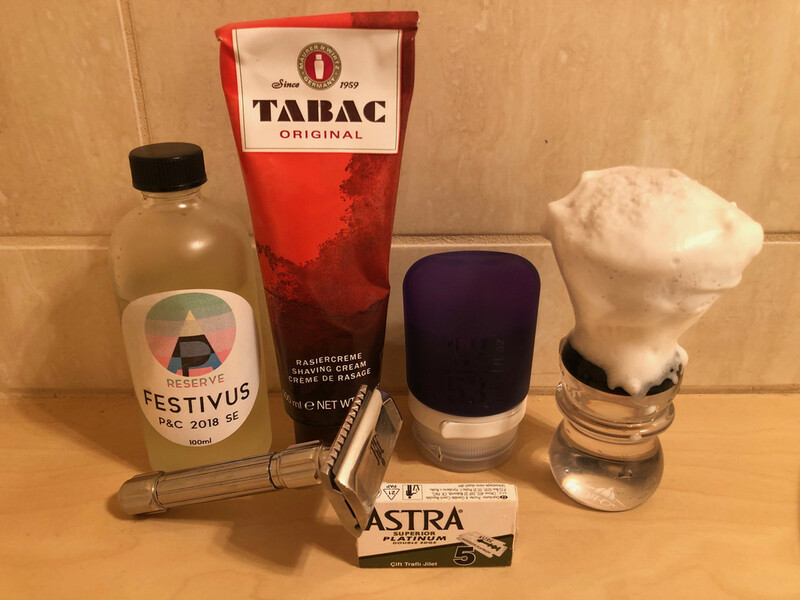 In my personal opinion there is a significant difference in the quality of the resulting lather as well as an improvement in slickness and post shave feel. I encourage everyone to take the time to at least try the method mentioned above at some stage. 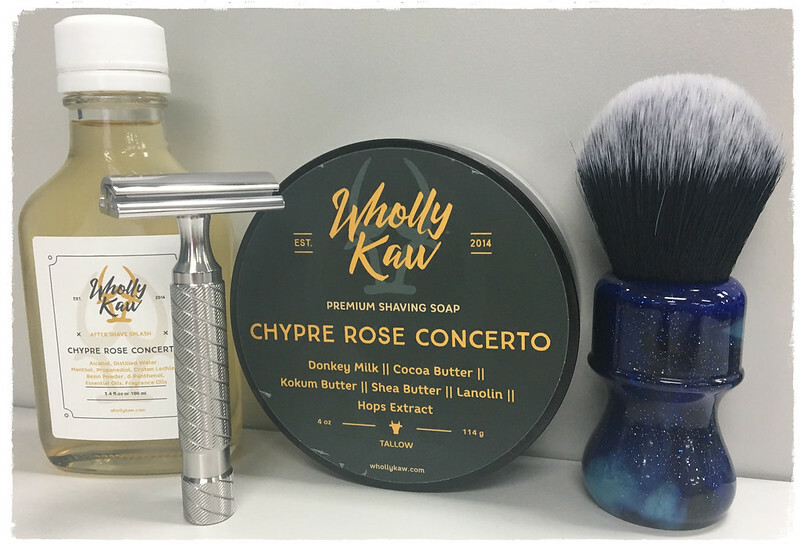 Perhaps on a weekend or some time where you are able to spend an extra couple of minutes lathering. Not necessarily with an APR soap but any soap of your choice. In addition I encourage you not to stop lathering on the soap puck when you think you have enough lather. Add a little more water a couple of times and keep going. I think you will be pleasantly surprised by the result. In addition I encourage you not to stop lathering on the soap puck when you think you have enough lather. Add a little more water a couple of times and keep going. I think you will be pleasantly surprised by the result. A truly sad day not just for France. A magnificent building, so much history. New brush arrived from Wild West Brushworks yesterday. It’s certainly very nicely turned and comfortable to hold. 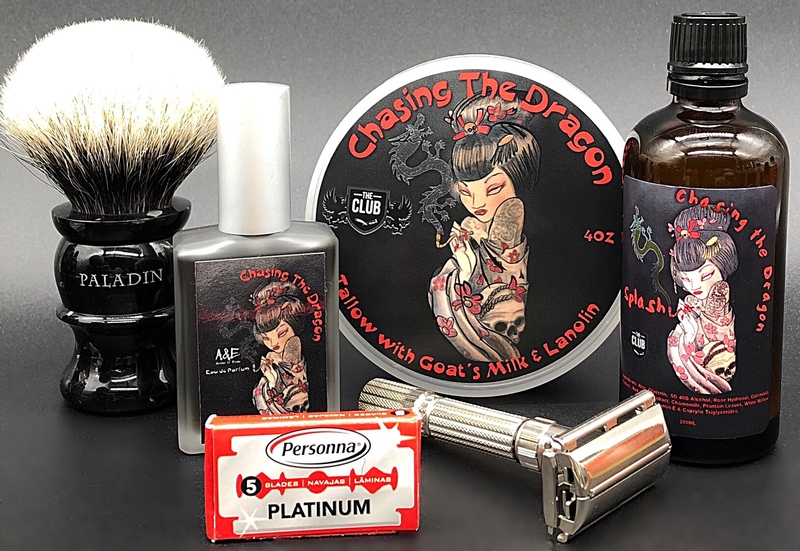 After yesterday’s super close shave, there wasn’t much to remove today but the , plate was effortless in bringing me a smooth and comfortable shave. 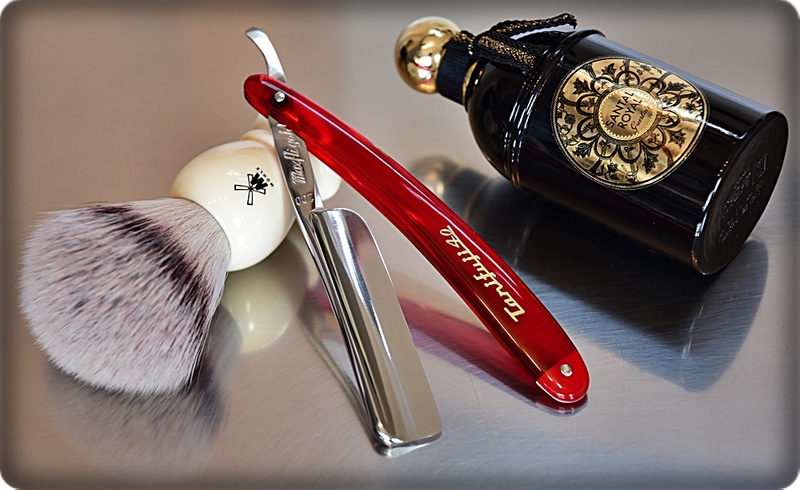 The Nacet hits the sweet spot for the Piccolo then add some creamy lather to the mix and it's all good. 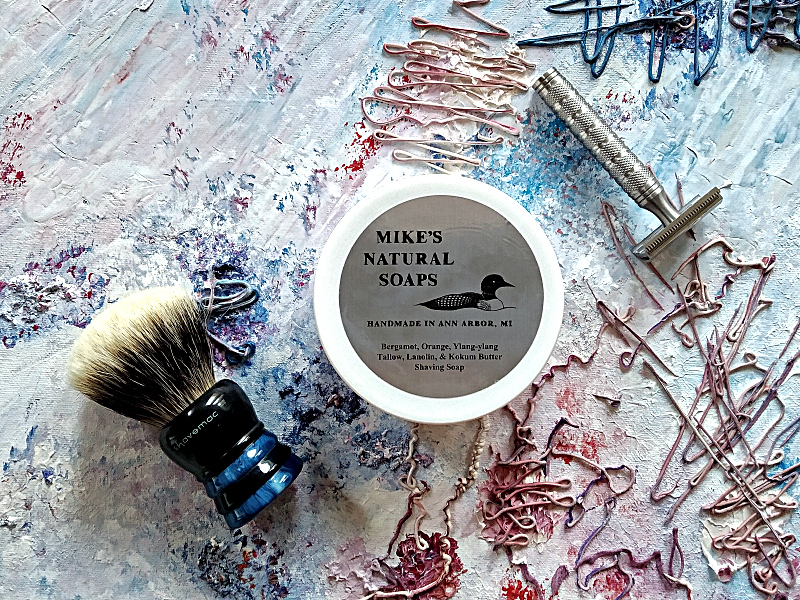 Every shave with the BBS-1 is consistently superb and the wonderful Mike's lather adds to a very pleasing overall experience.